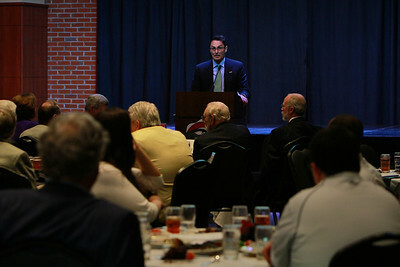 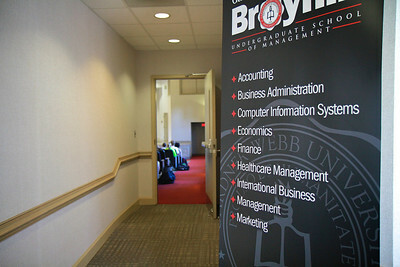 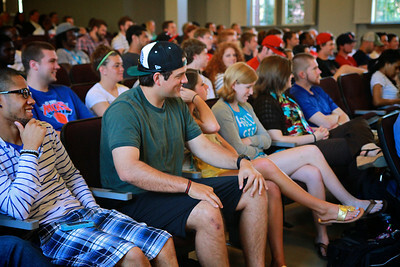 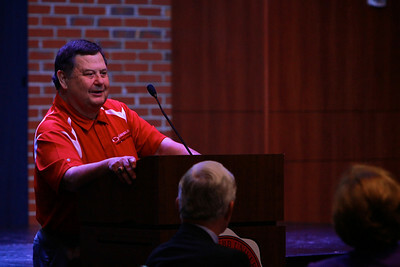 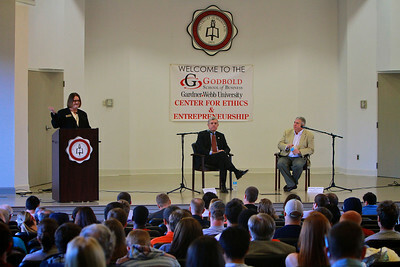 Godbold's Center for Ethics and Entrepreneurship lecture series, featuring former Lt. 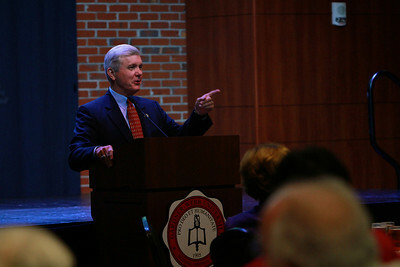 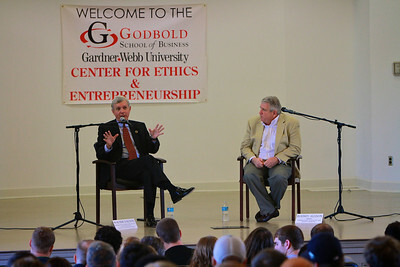 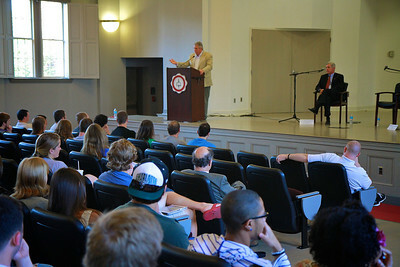 Governor Walter Dalton and Godbold's Center for Ethics and Entrepreneurship lecture series, featuring former Lt. 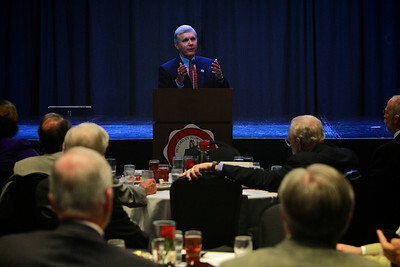 Governor Walter Dalton and business owner Rodney Allison. 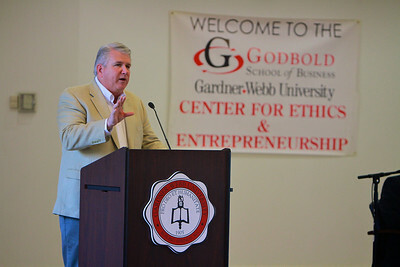 Godbold's Center for Ethics and Entrepreneurship lecture series, "Entrepreneurship in the 21st Century," featuring former Lt. 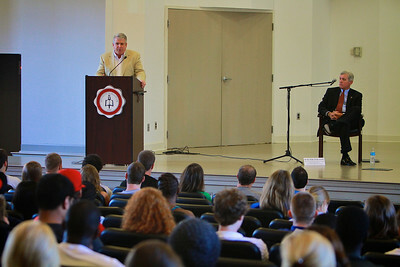 Governor Walter Dalton and business owner Rodney Allison.